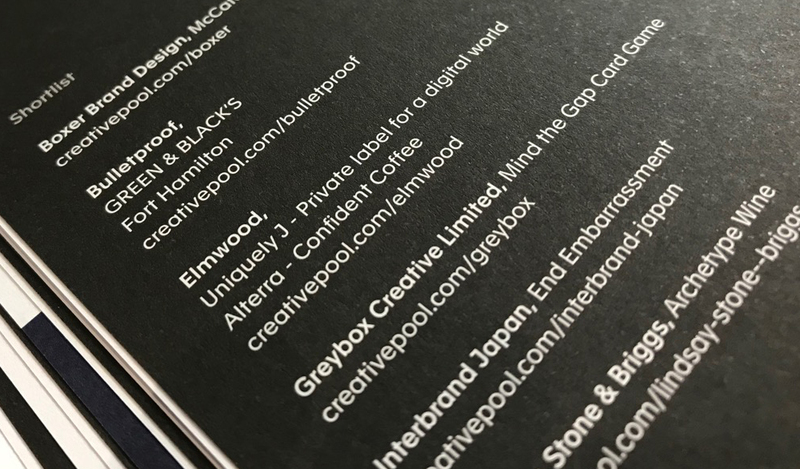 Greybox Creative made it to the shortlist stage for this years Creativepool 2018 annual. We were nominated in the packaging category for the Gibsons Games, Mind the Gap game. 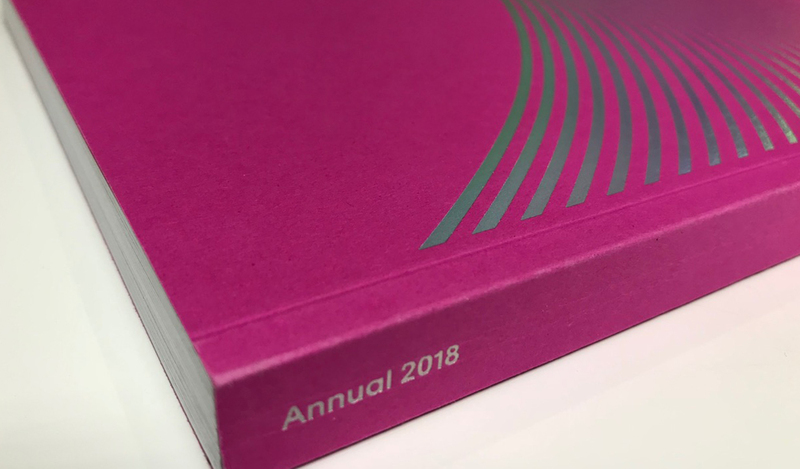 Whilst we did not win anything this year, it is still nice to see Greybox Creative in the shortlist. Looking forward to next year, and hope that we can win an award.